Chidi Okwara asked "Can one run several operating systems in one computer?" Not only can you do it, but it's reasonably easy. Of course, all of the operating systems must be compatible with your hardware. Assuming your PC is less than five years old, it should be able to take Windows 7 and 8, along with almost any type of Linux. Just remember that you'll need paid-for licenses for each version of Windows you install (not an issue with free Linux). 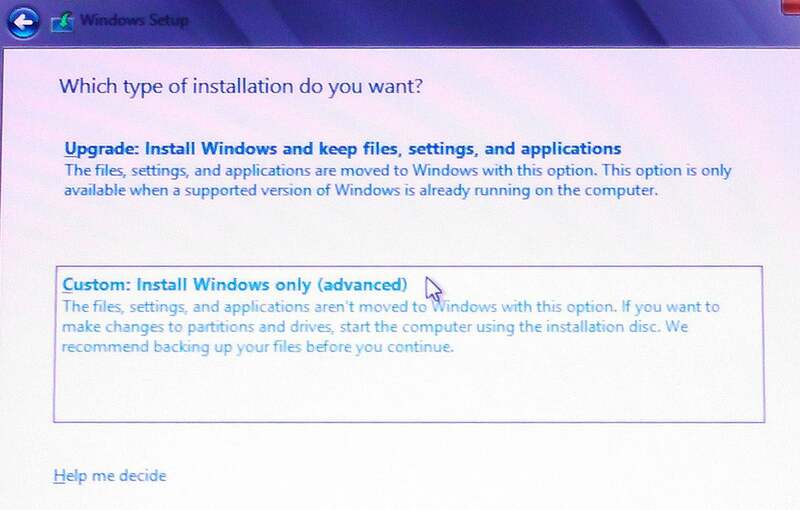 I'll walk you through installing Windows 8 onto a Windows 7 PC. 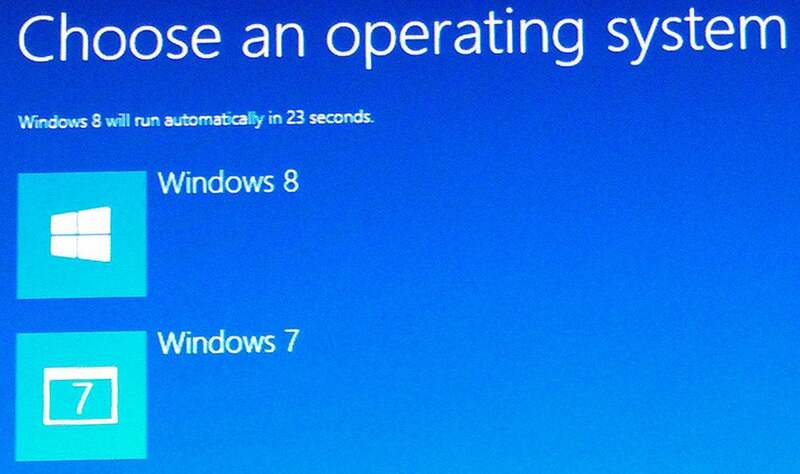 With minor differences, this should work with other operating systems, as well. But first, you need to protect your system by creating an image backup--either with Windows' own tools or a third-party backup program. Don't follow any of the directions below until you've created that backup. Once the backup is complete, create a new partition on your drive. 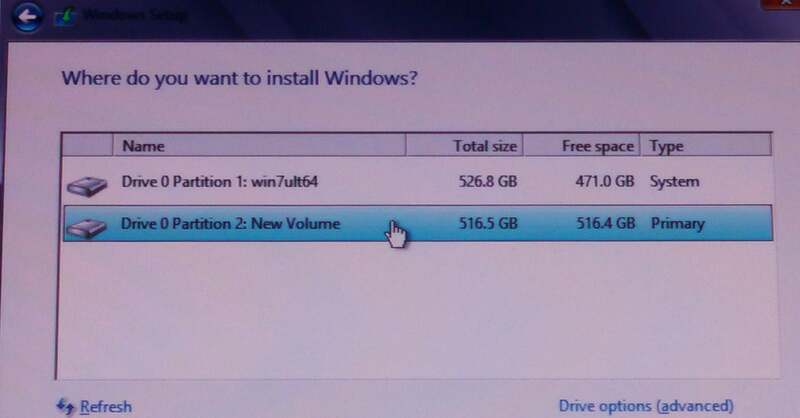 According to Microsoft, you'll need at least 20GB on the new partition. I wouldn't try anything less than 60GB. Which type of installation do you want? Select Custom: Install Windows only (advanced). You can make your own choices for everything else. Only these two will affect the dual boot. After the installation is over, booting your PC will bring you to a menu where you can choose your operating system. There's another option besides using partitions. 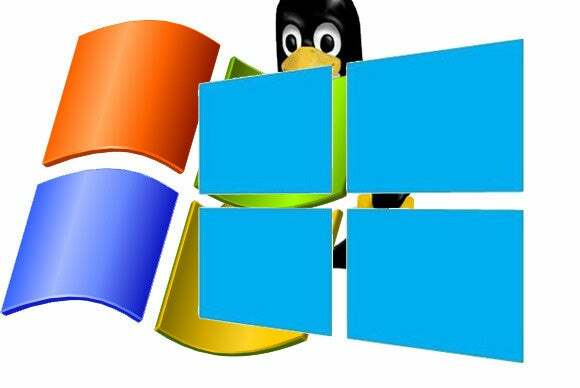 You can install a virtual machine program such as VMWare Player or VirtualBox, and then install the second OS inside that program. This doesn't require you to alter your main environment as does the instructions above, but virtual machines have their own problems and headaches. Not everything works in them.